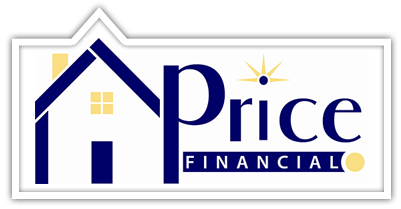 At Price Financial Services we believe that excellent service and a reputation for honesty, integrity and reliability are just as important as interest rates and closing costs. Today's technology is providing a more productive environment to work in. For example, through our website you can submit a complete on-line, secure loan application or pre-qualify for a home loan. You may also evaluate your different financing options by using our interactive calculators and going over various mortgage scenarios. * Registered Mortgage Broker - NYS Banking Department / Loans Arranged Thru 3rd Party Lenders, Mortgage Brokers are not empowered to make mortgage loans.